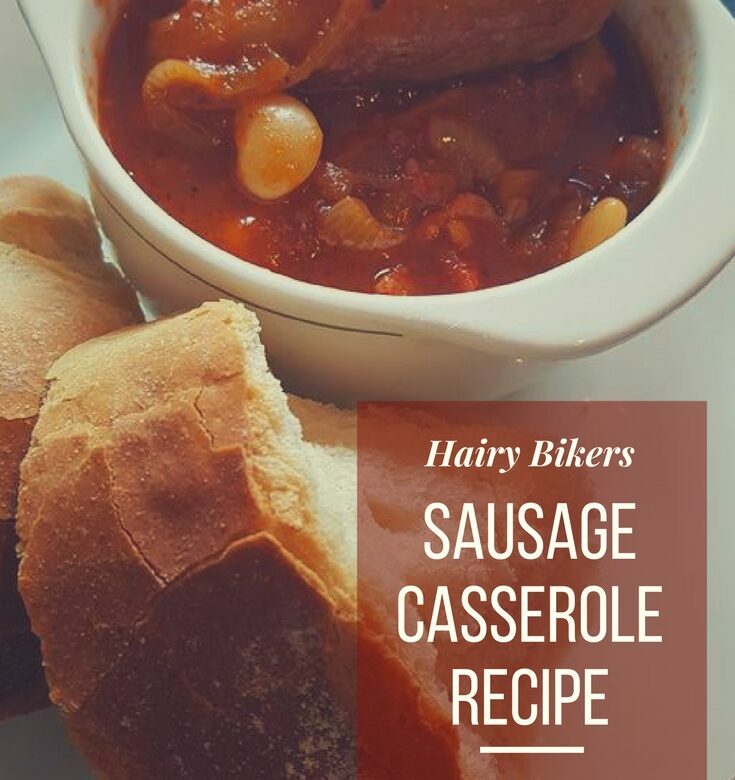 I love a good sausage casserole and this is a great one! I’m a fan of the Hairy Bikers but we’ve never really tried of any of their recipes. I found it on the BBC Food website and it looked delicious on the picture so I added the ingredients to my Tesco delivery order. Ant’s serving it with chunks of his homemade crusty bread and I’m very jealous because I’m not having any. Once I taste his bread, I can’t stop eating it. It doesn’t help at all with the weight loss and I have to lose weight!